A Little Bit of Something for Everyone! Both Adventure and Relaxation. This is truly a Costa Rica natural adventure! Experience the adrenaline, excitement, and wonder that made Costa Rica famous, while knowing you have exclusive pampering awaiting you back at your hotels. Begin your Costa Rica vacation with a rough adventure deep in the rainforest! Explore the Arenal Volcano, go whitewater rafting on the Rio Balsa, and return to the Arenal Nayara. Voted the most romantic hotel in Central America, this hotel offers landscaped gardens, jacuzzis, a sushi restaurant, and a world-class wine bar – something for everyone. From Arenal, your private transfer will move you to Manuel Antonio where you will relax at an exclusive beachfront resort. Pamper yourself in your tropical suite, and make the most out of the contrast from suite to ocean with a coastal kayaking tour. Enjoy the town, and dine in any of the lovely restaurants that line the road. Arrive in San José and take a private transfer to La Fortuna where you will stay at the Arenal Nayara. Relax in the hotel pool, or enjoy a gourmet dinner in the hotel’s first class restaurant. 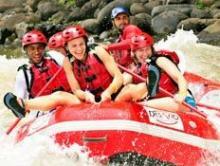 Get your Costa Rican nature and adventure trip started with whitewater rafting on the Rio Balsa! This half-day rafting tour will be one of the most thrilling experiences of your life. Return to Arenal Nayara, where you can treat yourself to a well-deserved dip in your jacuzzi tub. Go on a sky tram tour over the jungles of Arenal. See countless bird species, and witness some of the most breathtaking views of the majestic volcano. 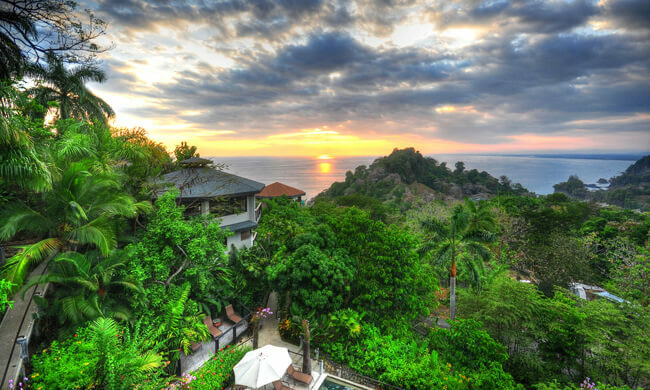 Take a private transfer to Manuel Antonio, one of Costa Rica’s most well-known beaches, where you will stay in a villa at the exclusive Tulemar Resort. Use this day to visit the beaches of Manuel Antonio, relax in your luxurious suite, and visit the spa. If you’re feeling adventurous, we can organize another tour for you. Just ask! 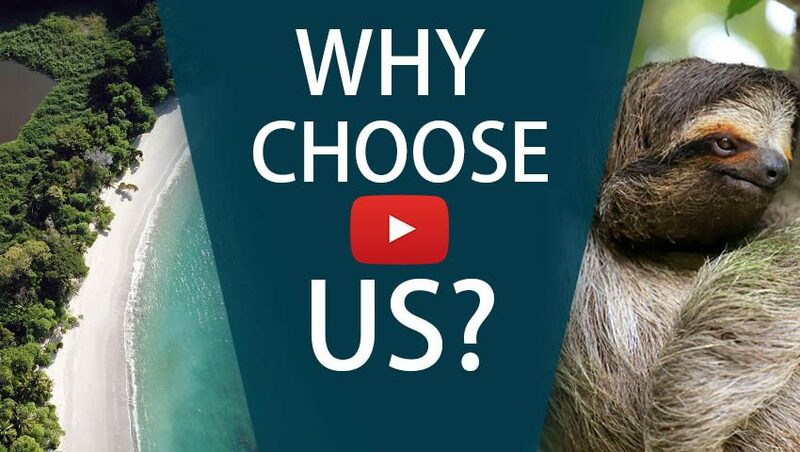 See stunning examples of Costa Rica’s famous wildlife – both above and below the water! This challenging kayaking and snorkeling tour takes you along the coastline to a secluded bay. 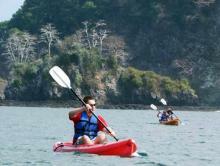 Visit Manuel Antonio attractions like the national park or the local shops and restaurants. Take a private transfer to San José where you will catch your flight back home.